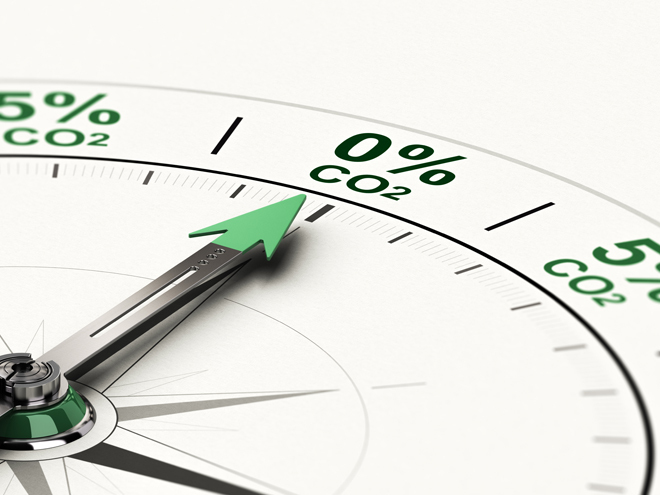 As part of the AGS’ group deep commitment to sustainable business and caring for the environment, we are pleased to announce the launch of the carbon assessment pilot in AGS Paris. This pilot will track and assess the emission of CO2 and other gases from the AGS Movers Paris branch as it assists clients to move their precious belongings nationally and across the globe. Reducing the carbon footprint of our business is part of our clear strategy to continue implementing environmentally friendly business practices. This strategy is in line with our active membership of the United Nations Global Compact since 2009. Tracking and quantifying the emission of greenhouse gases is the first stage of developing and implementing innovative solutions that will soften our environmental footprint, first in AGS Paris and then globally. Our focus and commitment to caring for the environment can be most clearly seen in the AGS initiative to plant a tree for every international move which has been in operation since 2010. AGS and the customers who trust us with their move, have been excited to be part of a project which has planted over 65,500 trees in Mali, Indonesia and Madagascar. The findings from the pilot will be shared in 2013 and the concrete next steps will be outlined as AGS continues to encourage environmentally responsible practices in the removals industry. We look forward to sharing more news about how AGS cares for and protects the environment in our day to day work.